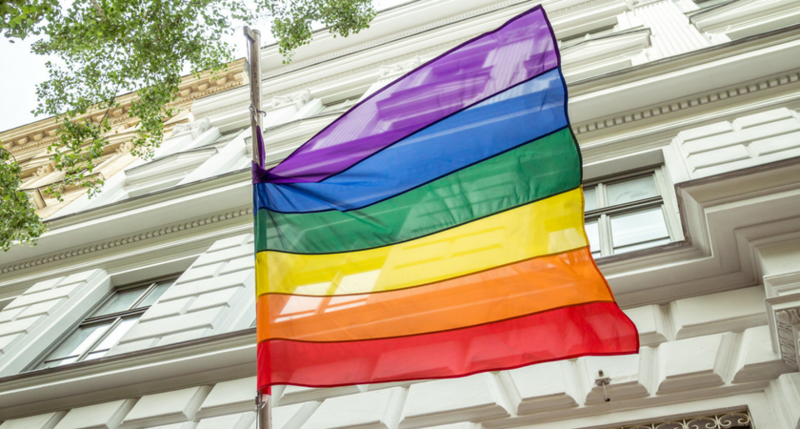 This June, communities across the U.S. and worldwide, will host festivals, political marches and celebratory parades to recognize Lesbian, Gay, Bisexual, Transgender, Queer (LGBTQ) Pride Month. As we commemorate the great progress LGBTQ people have accomplished in recent years, it is important to continue a productive dialogue in the workplace, in our communities and at the dinner table about LGBTQ equality and inclusion all year long. In 28 of the 50 U.S. states, you can get fired for being lesbian, gay or bisexual. In 30 of the 50 U.S. states, you can be fired for being transgender. According to outandequal.org, one in four LGBTQ employees report experiencing employment discrimination in the last five years and nearly one in 10 LGBTQ employees have left a job because the environment was unwelcoming. Unfortunately, many in the LGBTQ community hide their true selves at work for fear of judgment and discrimination while others remain silent in the face of overt discrimination and covert microaggressions. That culture of silence often leads to inaction on the part of organizations. They fail to embrace the diversity of their workforce, create safe spaces for LGBTQ voices and ignore the need for inclusion programs and educational opportunities for their employees. Organizations can lead the charge to foster a culture of acceptance and belonging in many ways. Gain support from all levels to create an open, safe space – Support from the top-down is critical to fostering an authentic and open work environment. Employee-led resource groups provide LGBTQ employees a support system to share their lives with the larger community and create bonds with allies. Create opportunities for growth and education – Hosting events for your employees to engage fosters an environment where the company can provide colleagues moments to engage in – the sometimes uncomfortable – dialogues we need to address about respect, unconscious bias and unspoken challenges the LGBTQ people face on a daily basis. Come out as an ally - Many believe that to be a true ally is to attend LGBTQ events, especially during Pride month. But it’s more than that, it’s speaking up when you hear anti-LGBTQ talk, it’s being the voice for LGBTQ co-workers and friends who are silenced, it’s learning about LGBTQ issues and the experience of the LGBTQ community. There are some great resources to learn how to be an authentic ally including PFLAG, Human Rights Campaign, GLAAD and more. We can all encourage change one action at a time. Here at Cision, I’m proud of my colleagues who have stepped up to bring more awareness to diversity issues. Cision PULSE, our LGBTQ+ employee resource group, started from the ground up. It doesn’t matter who you are or where you sit on the corporate ladder, your voice and your initiative can empower an entire community around you. Cision is fortunate to have leadership that embraces employee-led resource groups and fosters openness and diversity. Without the grassroots efforts of our employees, and their passion and dedication, we would not be where we are today. Here at Cision, we also want to help empower you and your voice. In that spirit, today we are sharing a collection of tracks chosen by our Cision colleagues. Our official playlist “We are One: Pride Hits” celebrates our progress on the road to equality, honors the ongoing efforts of our everyday heroes, and acknowledges the work that still lies ahead. Also, I encourage you to follow us on social media this month. We’ll be using the hashtag #WeTakePRIDE to communicate what Pride month means to us. Valerie Lopez is VP of Global Diversity, Equity and Inclusion at Cision. 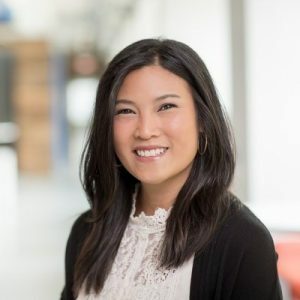 Her role is to stand-up and drive the first formal DEI function at Cision and help fulfill the company's core values and business goals of supporting its inclusive and diverse community.